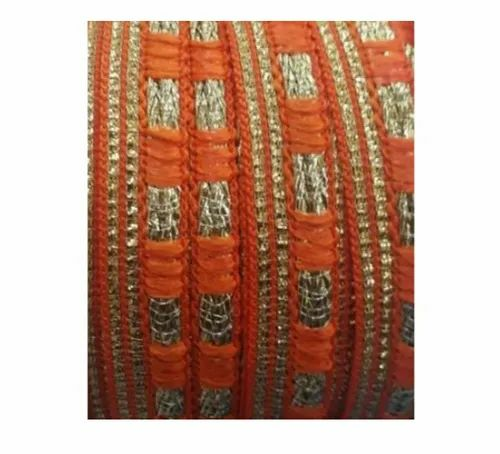 We are a leading organization engaged in Manufacturing and Supplying a beautifully designed collection of Laces. These products are widely used in the garment industry and also for gift packing purposes. We are a distinguished organization that is engaged in manufacturing and supplying Ribbons & Laces. Fine-grade threads, fabric, dyes and other material are used while manufacturing these products. Highly appealing in looks, these items are used for enhancing the beauty of garments, gift wraps, home furnishing products and other products.